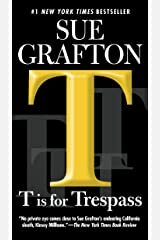 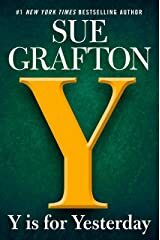 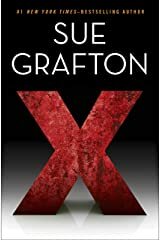 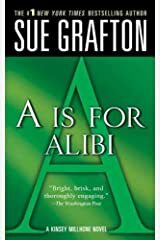 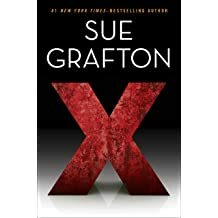 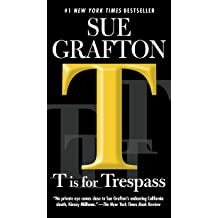 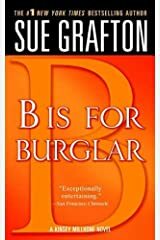 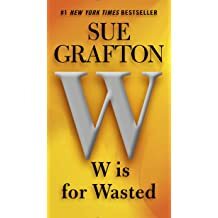 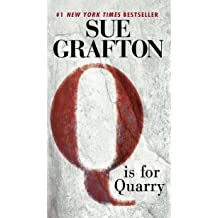 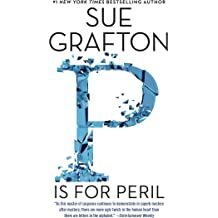 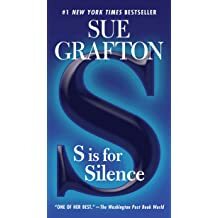 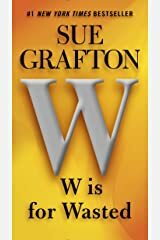 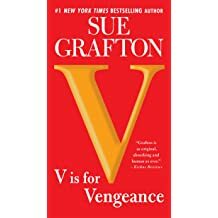 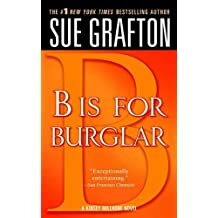 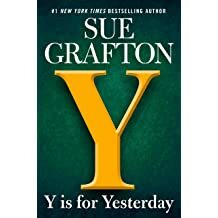 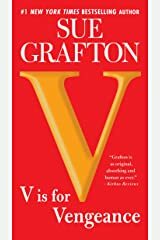 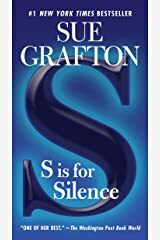 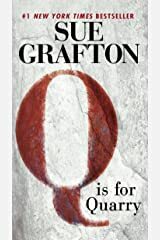 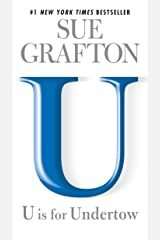 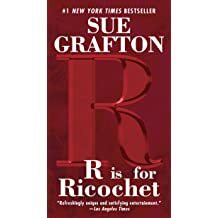 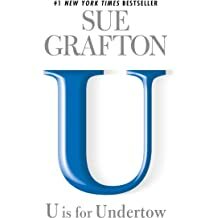 New York Times-bestselling author Sue Grafton is published in twenty-eight countries and twenty-six languages--including Estonian, Bulgarian, and Indonesian. 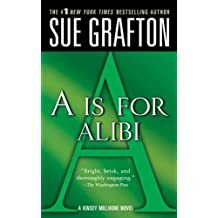 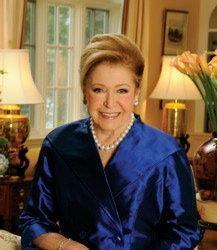 Books in her alphabet series, begun in 1982, are international bestsellers with readership in the millions. 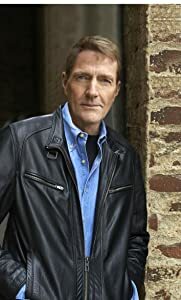 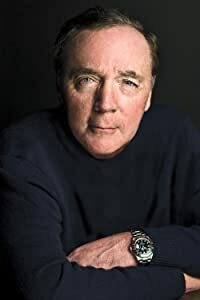 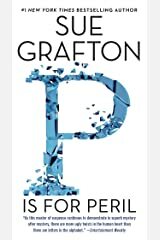 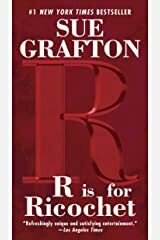 And like Raymond Chandler and Ross Macdonald, Grafton has earned new respect for the mystery form. 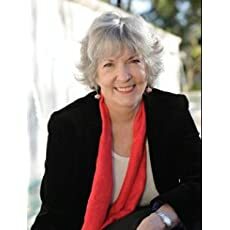 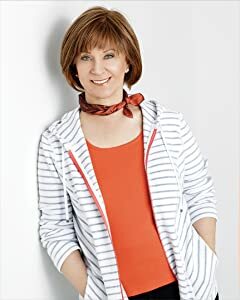 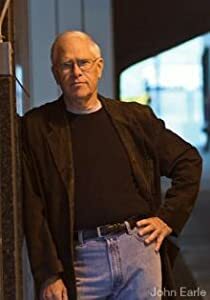 Readers appreciate her buoyant style, her eye for detail, her deft hand with character, her acute social observances, and her abundant storytelling prowess. 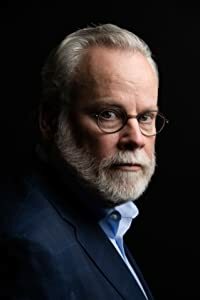 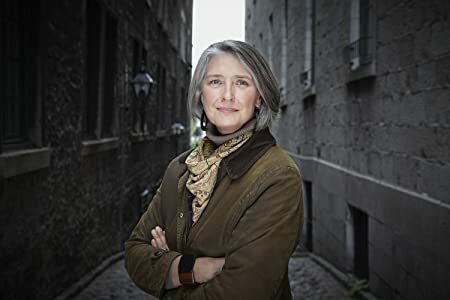 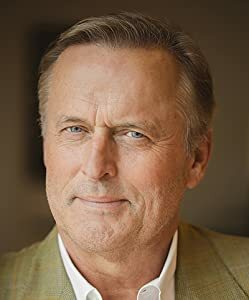 She has been named a Grand Master by the Mystery Writers of America (2009) and is a recipient of the Ross Macdonald Literary Award (2004).